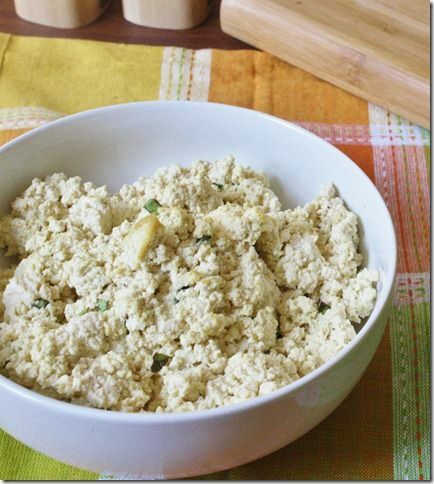 Homemade Vegan Ricotta – BOOYAH! Okay, to “anyone” who thinks that we offer a vegan menu “just to make money”, just doesn’t get us. Friday night we discovered that we sold out of our commercially-sourced vegan ricotta. NOW WHAT?!? So, thanks to several of our great vegan customers, they suggested that we try making our own. Um. Ah. Yah…..HOW? Again, thanks to these same people they help us out and BOOM we now make our own vegan ricotta. According to one of our great vegan customers, who’s been making her own for several years, SHE LOVES IT. So, if you want to try out New & Improved Vegan Calzones, or a Spinach n’ Ricotta Vegan Pizza, now is the time. It's Wednesday 12:19 PM — BOOYAH...We're open!